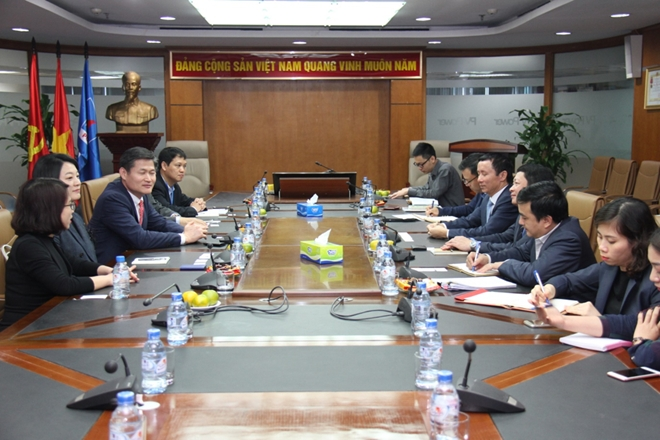 PetroVietnam has exerted efforts to achieve the goal in spite of decreasing reserves of major oil fields while new oil fields are small with low reserves. The group has also been put under strong pressure from the fluctuation in global oil prices and the urge of lowering cost per barrel. By 3:00pm of December 11, the State-run firm is scheduled to extract a total of more than 13.22 million tonnes of crude oil both at home and overseas, reaching the yearly target 21 days ahead of schedule. As of 5:00pm of December 16, the company is likely to produce 9.6 billion cu.m of gas to attain this year’s goal 15 days ahead the schedule. Along with oil and gas, the firm also enjoyed high production of other products, including 18.99 billion kWh of electricity, 1.477 million tonnes of nitrogenous fertilizer, and 8.53 million tonnes of petroleum. From January-November, thanks to high output and higher oil prices than expected, total revenue of the group hit 542.34 trillion VND (23.32 billion USD), exceeding the target by 16.8 percent and surpassing the yearly plan by 2.2 percent. The firm contributed 108.12 trillion VND (4.64 billion USD) to the State budget in the first 11 months, 46.7 percent higher than its target for the whole year. Many member companies of the group have already completed their goals for the whole year. 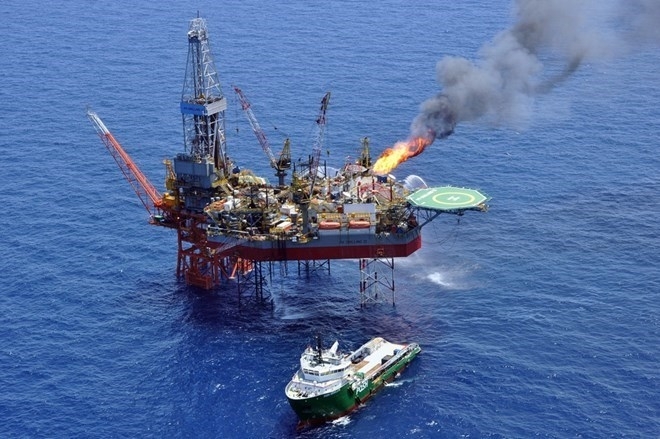 Specifically, the PetroVietnam Gas (PV GAS) posted revenue and after-tax profit of 66.3 trillion VND and 10.1 trillion VND, surpassing its targets by 12 percent and 57 percent respectively. Binh Son Refinery (BSR) surpassed its targets by 33 percent and 50 percent in terms of revenue and after-tax profit to reach 103.9 trillion VND and 4.9 trillion VND respectively. 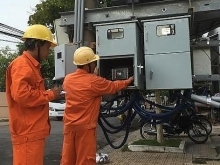 The PV GAS reported revenue of 66.3 trillion VND and after-tax profit of 10.1 trillion VND in the first 11 months of the year, surpassing its targets by 34 percent and 58 percent. The PetroVietnam Insurance (PVI) and the PetroVietnam Ca Mau Fertiliser Company (PVCFC) also surpassed their profit targets.